Notes: The latest craze from Korea. Are you gangnam styling to this awesome beat? Don't know how? 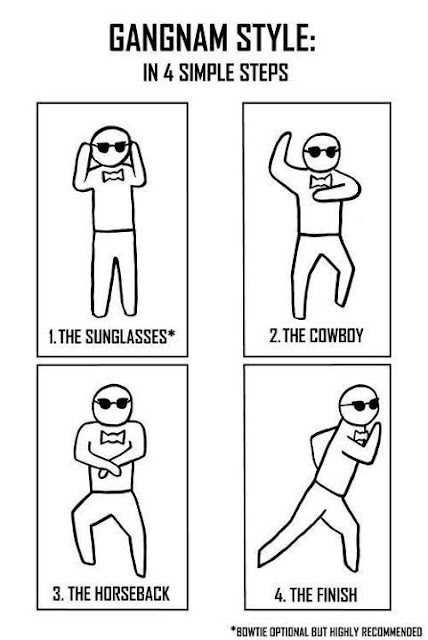 Here's 4 easy steps to get you gangnam styling.